A year of investing in the foundation of your faith. Because God is more preoccupied with what He can give you, rather than receive from you. A year of investing into the foundation of your faith, with an emphasis on your gifts in worship and music. Learn more about healing and God’s supernatural intervention with people in pain. A year of investing in the foundation of your faith, with an emphasis to grow in the prophetic. We believe that you are created by, for, and to something greater than yourself. That your life is meant to be about more than striving to achieve something in life by yourself. That life as a Christian was intended to be more than having personal support wheels for the daily life. God has greater thoughts about our everyday lives, He has greater thoughts about His kingdom, and He has greater thoughts about you. Join us for a School year, and discover what this might look like for you. 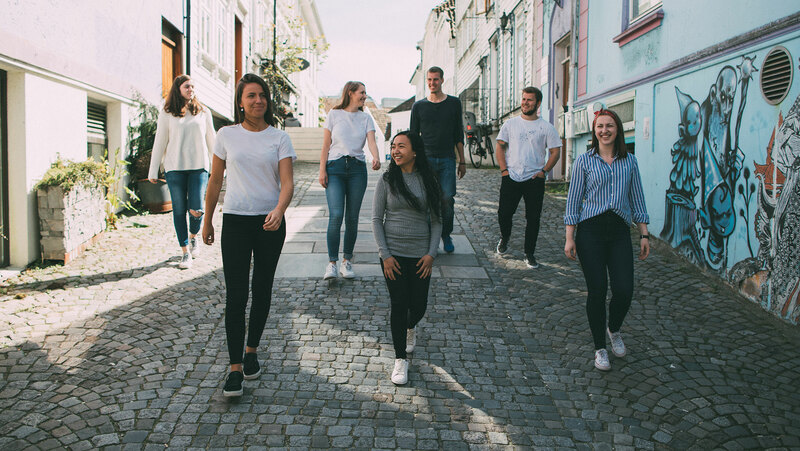 As a student at Acta you will not be living in a Bible School «bubble», but you will be connected to one of the most exciting and dynamic congregations in Norway – IMI-Church in Stavanger. 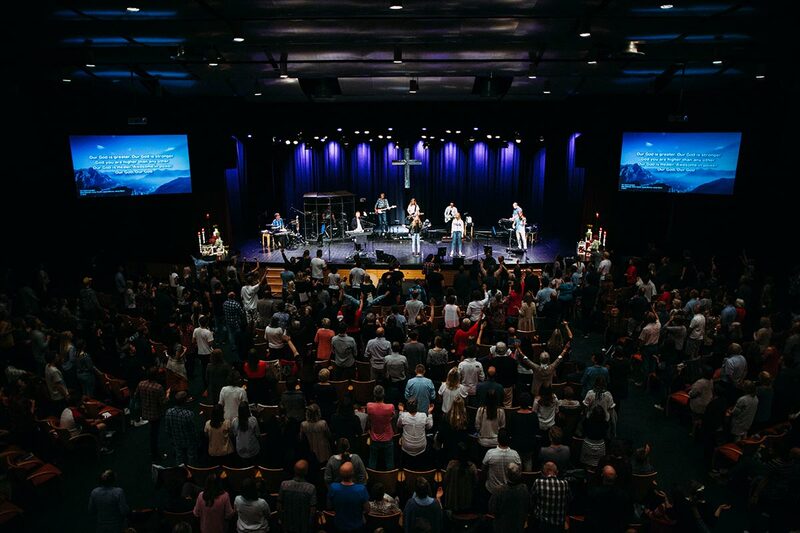 Here you will get acquainted with the church staff and history, and get to take part in important keys for how to be living church in Norway today. 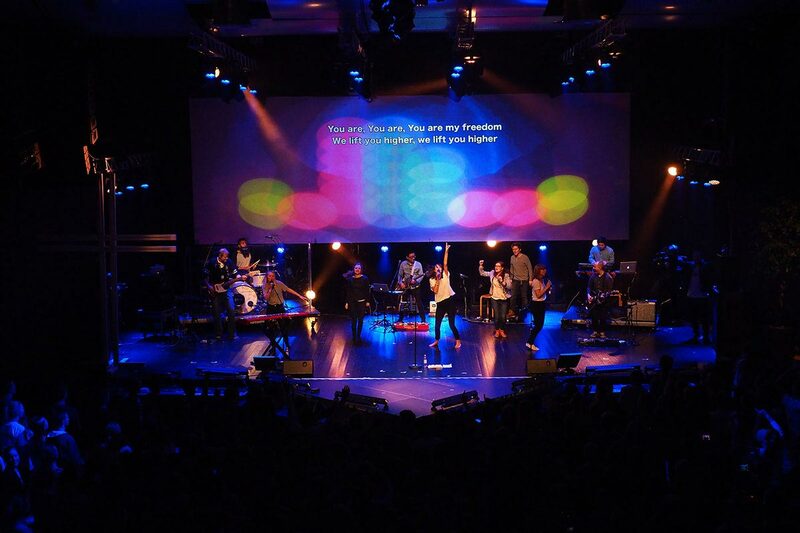 Conferences such as IMPULS, Open Heavens and the Goodness festival, are highlights of our rhythm – and you will experience these from the inside as a voluntary. In the spring there will be a team period of about four weeks – a highlight for many of the students. 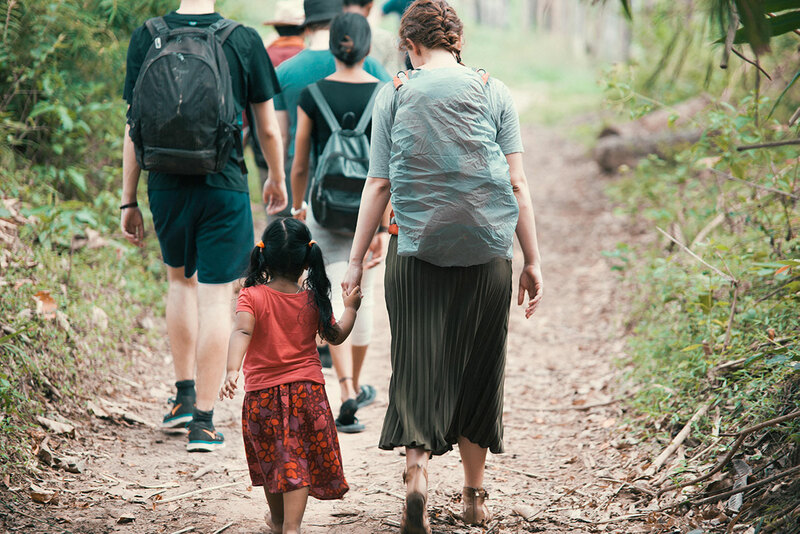 The Bible School goes on a trip abroad to practice much of what they have learned and to experience a new culture. 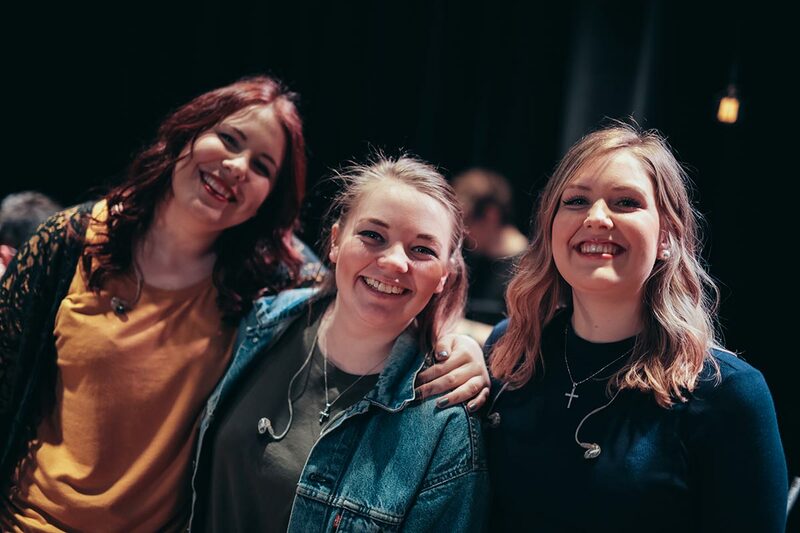 The School of Worship conducts its annual studio production which will be released on iTunes, Spotify, Tidal and Youtube. Apply for the year 2019/2020 now!